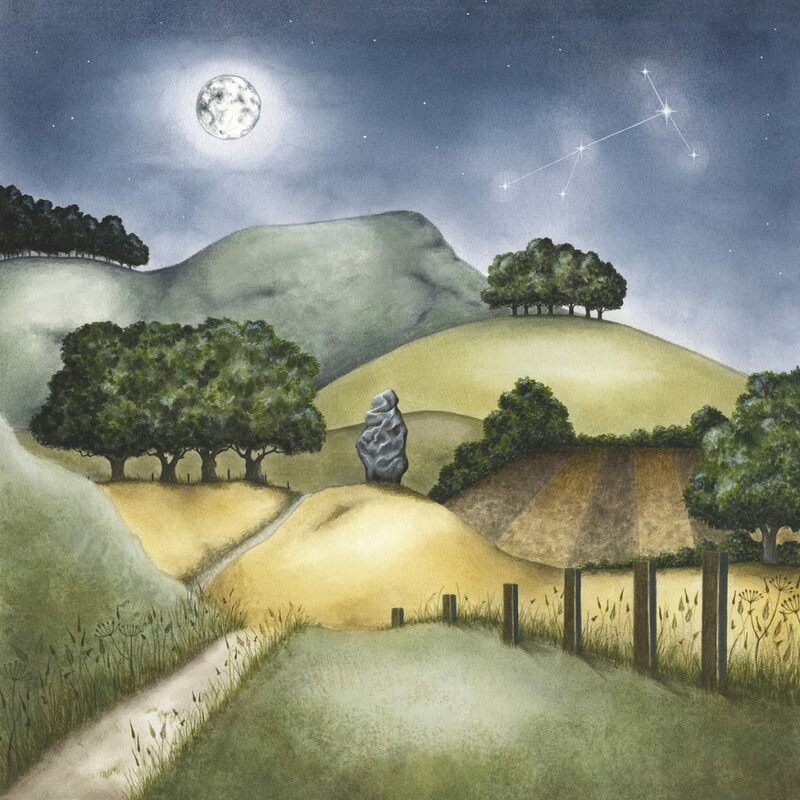 The Second Brightest Star is a companion album to the Folklore (2016) and Grimspound (2017) releases and features over 40 minutes of new songs and instrumentals alongside music from the Folklore and Grimspound albums presented in extended formats. With the exception of Brooklands and London Plane which were recorded at 24/48 and have therefore been up-sampled for this release to 24/96, all audio is at studio master 24/96 hi-resolution. The Bandcamp download includes a complimentary PDF of the album booklet including lyrics and the stories behind the songs. Big Big Train are an English progressive rock band formed in Bournemouth in 1990. The current line-up consists of Nick D’Virgilio (drums), Dave Gregory (guitars), Rachel Hall (violin), David Longdon (vocals, flute, keyboards and guitars), Danny Manners (keyboards and bass), Andy Poole (guitars, bass and keyboards), Rikard Sjöblom (keyboards and guitars) and Gregory Spawton (bass, guitars and keyboards). Until 2009, the band were mostly as a studio project band headed by Spawton and Poole with changing line-ups and guest musicians. They have released eleven studio albums and three EPs. After starting out as an independent band, Big Big Train were signed to Giant Electric Pea from 1993 to 1998 and distributed their releases through their own website. Since their sixth album The Underfall Yard, which received critical acclaim from the progressive rock community, a more stable lineup has been established, and the band performed their first live concerts in 17 years at Kings Place, London, in August 2015. The gigs were voted Event Of The Year by the readers of Prog magazine. Stone & Steel, a Blu-ray featuring the 2014 rehearsals at Real World Studios and four of the songs performed at Kings Place, was released on 21 March 2016. Big Big Train were the winners of the Breakthrough Award at the Progressive Music Awards held at Kew Gardens, London on 3 September 2013, and have been nominated in several other categories in recent years. The band’s latest studio albums, Grimspound and The Second Brightest Star, were released April and June 2017 respectively.